M+D advises Facebook on content strategy and supports development of live events including the Facebook Communities Summits in Chicago and London and the Social Good Forum in New York. In partnership with Minassian Media, M+D develops new conferences for Bloomberg, including the Global Business Forum and previously, the US-Africa Business Forums. We have also created programming and live event roadmaps for Bloomberg Media. 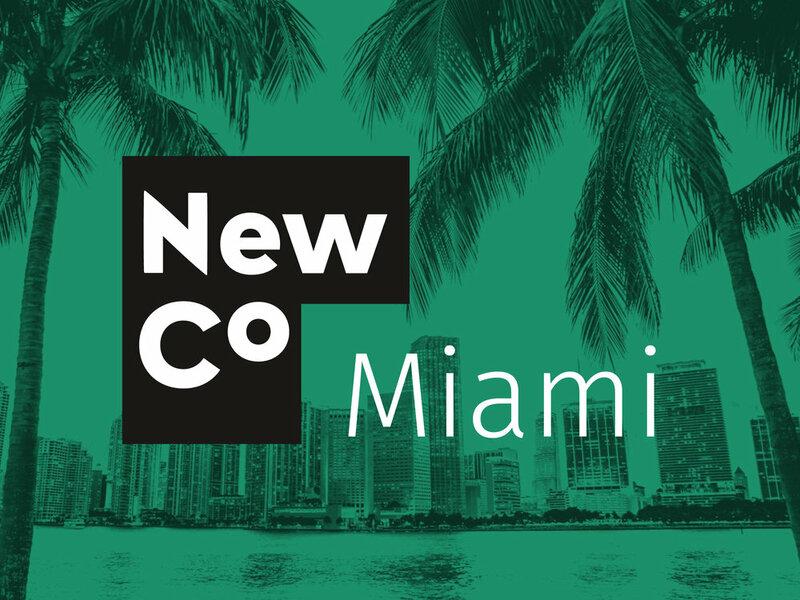 With support from the Knight Foundation and the NewCo team in San Francisco, M+D launched NewCo Miami in 2018. 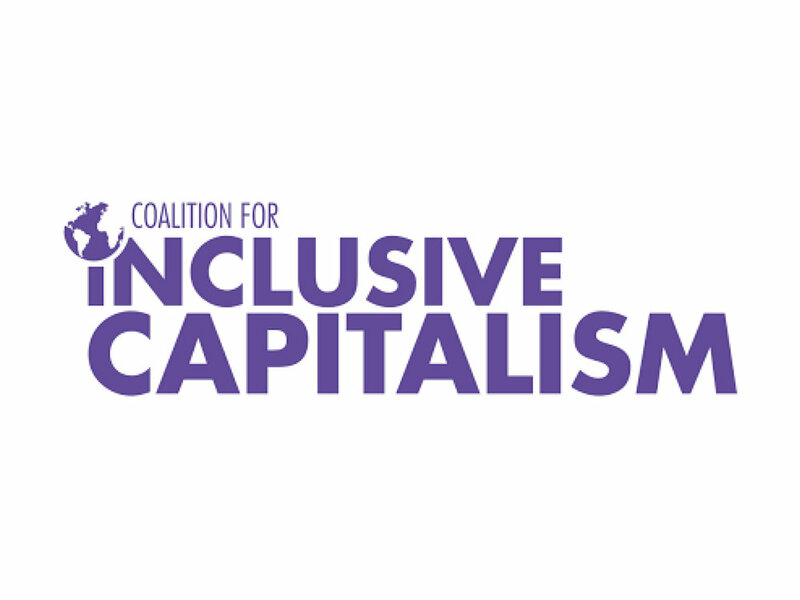 In partnership with the Coalition for Inclusive Capitalism, M+D led content strategy and program development for their Conference on Inclusive Capitalism in New York. In partnership with the American Friends of Hebrew University, M+D launched the Nexus:Israel technology and innovation conference in New York. M+D launched CMO and CIO summits for Fortune magazine’s research division, the Fortune Knowledge Group, as well as a new podcast series for Time, Inc. In partnership with the social impact technology platform Givewith, M+D launched “Transforming Commerce”, a forum about driving social impact through business, at the United Nations headquarters in New York. In partnership with the Cambridge-based software company InterSystems, M+D developed custom roundtable dinner experiences for leading financial services executives. In partnership with Richard Attias & Associates, M+D leads program development for the Future Investment Initiative in Riyadh, an annual conference supported by the Public Investment Fund of Saudi Arabia.